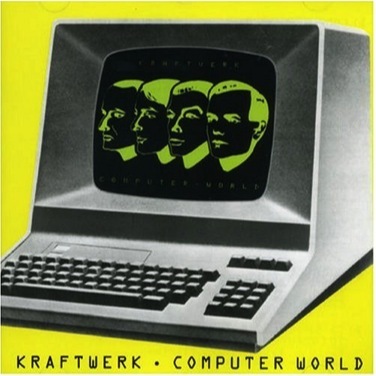 William Latham was influenced by Kraftwerk’s album Computer World. The album explores themes associated with the rise of computers in human society. Latham was fascinated by this relationship between human-beings and computers.